Irresistible to women. Establishes dominance over men. 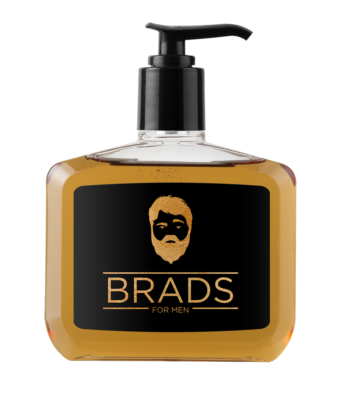 Brad's for Men will release your inner beast with its musky essence. Presenting the new millennium version of the classic Brad's Mix tape. If you're looking for a little... romance... dim the lights... fire up your MP3 player, pop Brad's Mix Tape in, and get swept away by fifty tracks of play. 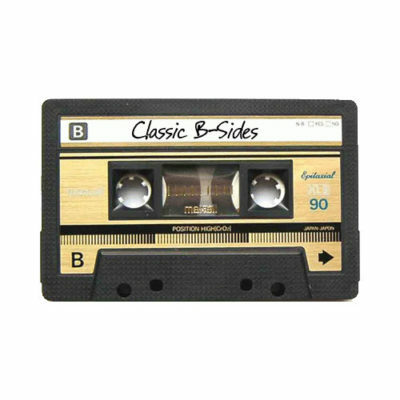 Brad's Mix Tape $9.99 No gift wrap.Gift wrapped. How to Use: Apply twice a day with a cotton ball after cleansing with Face Soap. Sweep over unshaven areas in one direction. Avoid eyes and mouth. Brads Scruffing Lotion $59.99 No gift wrap.Gift wrapped. Brads Shave Oil $49.99 No gift wrap.Gift wrapped. 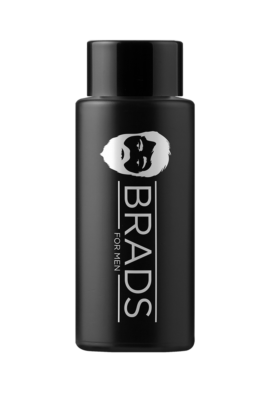 Brads Facial Cleanser $49.99 No gift wrap.Gift wrapped. 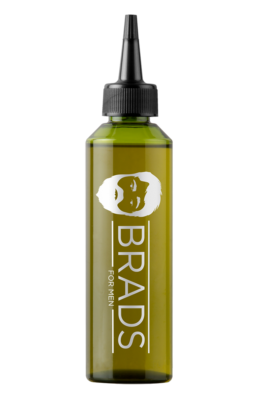 Brads premium beard emulsifier oil is the highest quality blend of carrier oils that are combined with essential oils. Together, they give facial hair both a fabulous scent and a healthy appearance. Designed to be very lightweight, our oils keep your beard conditioned and shiny. 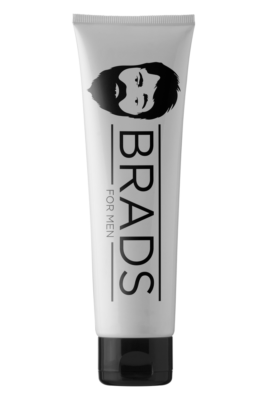 Brads Beard Emulsifier $59.99 No gift wrap.Gift wrapped.